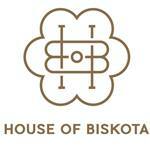 House of Biskota is a family run and owned business. 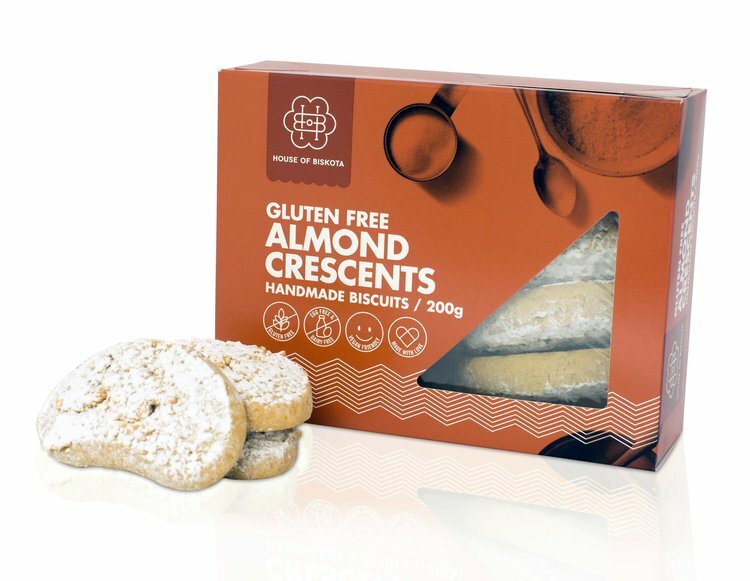 They specialise in producing high quality biscuits, both traditional and gluten free. 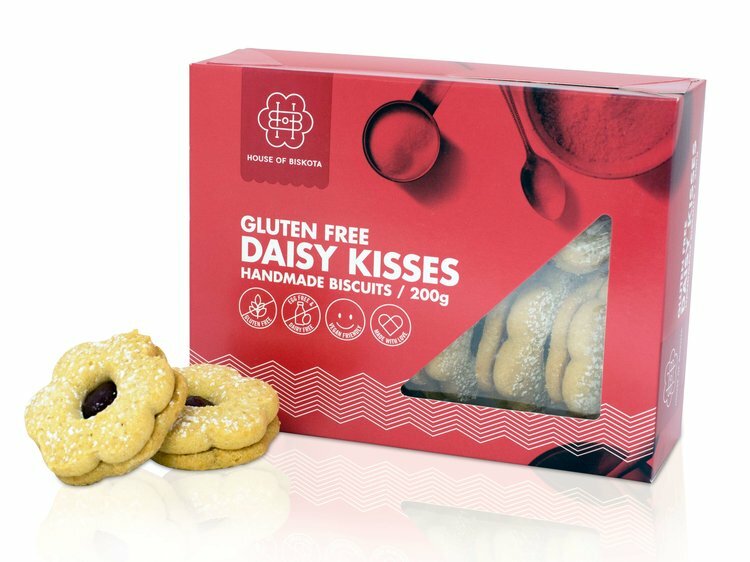 There are nine varieties of gluten free biscuits, ranging from Melting Moments to Daisy Kisses. 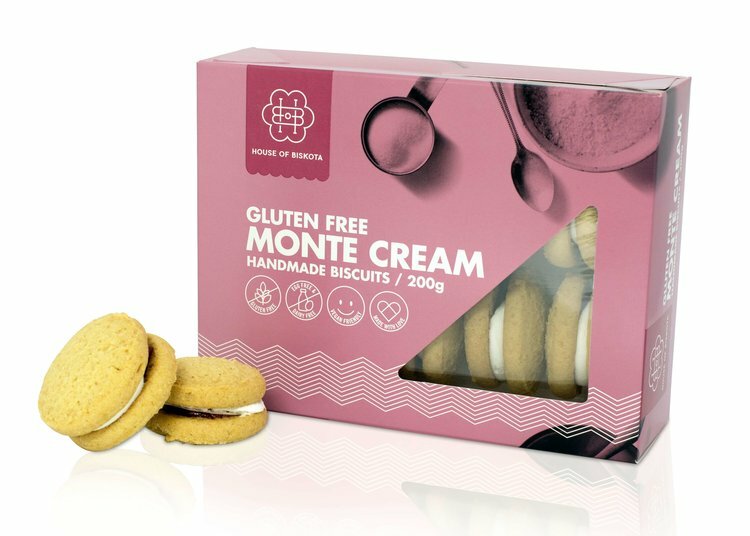 Seven of the nine varieties (Almond Crescent, Daisy Kisses, Lemon Kisses, Melting Moments, Monte Creams, Passionfruit and Tiramisu) are all free from gluten, wheat, egg, dairy and yeast. The Almond & Choc and Double Choc Chip are also free from wheat, egg and yeast, but do contain dairy due to milk products in the chocolate.